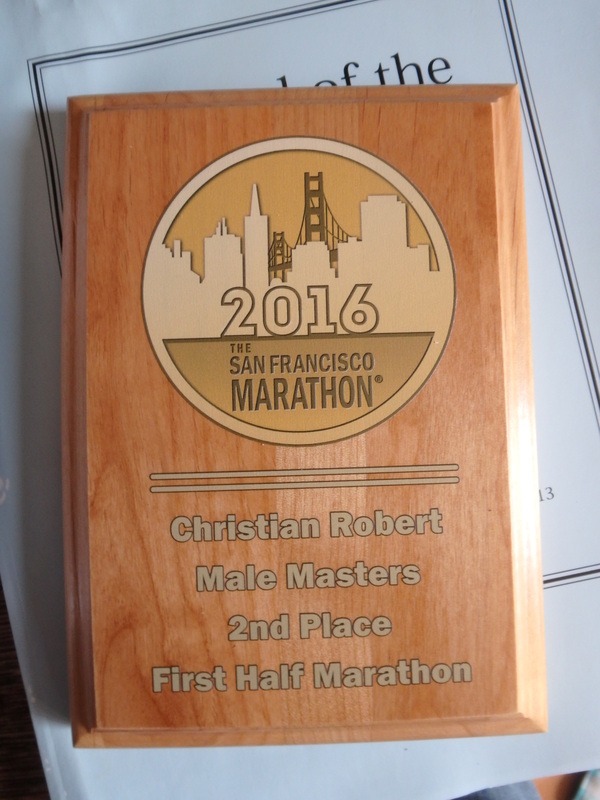 Yesterday, I received this wood plaque from the organisers of the San Francisco Marathon! Nice, as I had not expected them to deliver abroad. And with this surprising title of second place in the male masters. After checking on Google (and avoiding a long list of SM sites), it appears that this means the above 40 category, which I had never heard of before. (I would have preferred an above 50 category, obviously! Which appears to exist in some races as the Grand Master category, even better!) Looking further at some of the (running) links, it also appears that categories by weight have been introduced in some races… Not that I can expect to benefit from that further division! 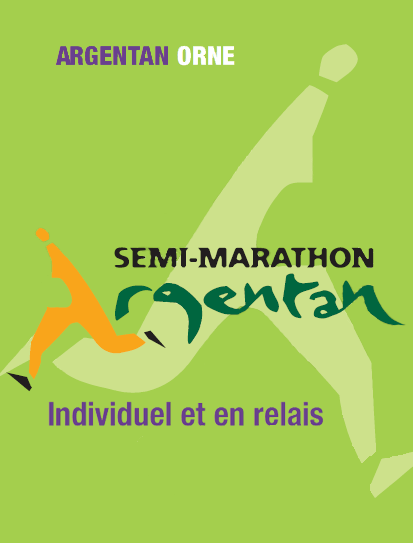 And yet another Argentan half-marathon! 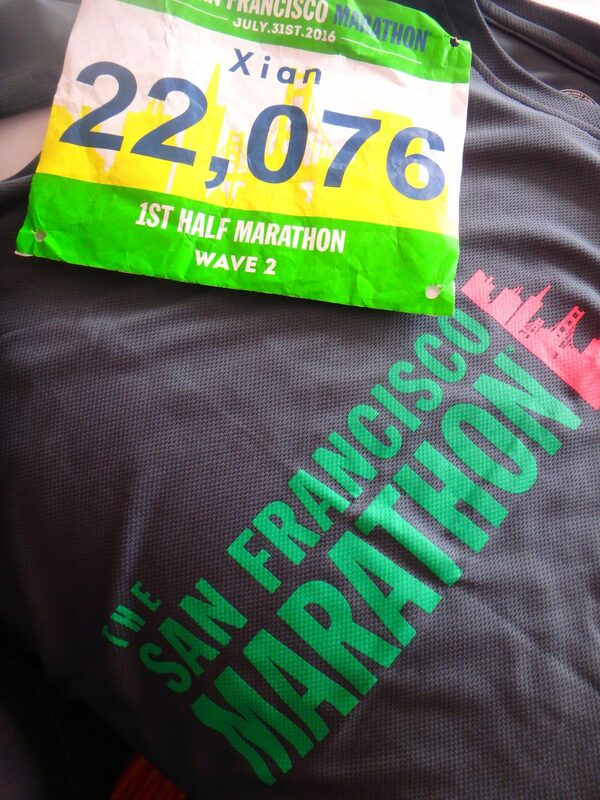 Which started this blog, so to speak, 8 years ago… Although I could not repeat my feat at the San Francisco half-marathon, as I had lost my high altitude benefits, I managed well enough, with a good overall time of 1:23:28 and a second place in the V2 category, once again. I gained more than one minute from last year time, despite a strong face wind and thanks to sticking to a small group of younger runners. This is one of my best times since the start of the blog in 2008, so I am clearly very happy with the result. And plan to celebrate tonight with a top Montpellier wine! This morning, I was reading at breakfast a NYT article on a presumed cheat by the winner of the 2015 Ironman Canada race, in the category of women ages 40-44… (This gruelling race takes place around Whistler, with a 2.4-mile swim, a 112 mile bike race with a huge differential, and a complete marathon!) Leading to reassess earlier victories by the same runner and ending up by her being barred from running in Ironman and Triathlon Canada races (and loosing her title for the 2015 race as well). This reminded me of Darren Wraith pointing out to me an article in Runner’s World where an independent volunteer was checking times of road-runners across the US towards detecting inconsistencies in split times and between races, or in pictures at alleged split times, eventually exposing a significant number of cheaters that had been undetected by the organisers. While I find the temptation to cheat less of a surprise than the article authors, even when nothing more than local and much temporary fame is at stake, and particularly so when a podium or a selection for a more prestigious race is at stake, the limited involvement of race officials is an issue, given how easy it is to spot those inconsistencies. Actually, it is ridiculously easy to cheat as well: when I ran the last Gertrude Cox scholarship race at JSM in 2009, my wife and I picked our tags together and ended up switching them by mistake. Which made my wife the female winner of the race until I pointed out the switch later that afternoon to the organisers. And spoke with the true winner who was surprised but unsuspecting at not being the winner. This may well be a reason for the phenomenon to be so widespread, namely that it does seem to make sense to try to cheat for a middle-of-the-pack rank, so little sense that one does not bother to voice suspicions to course officials. 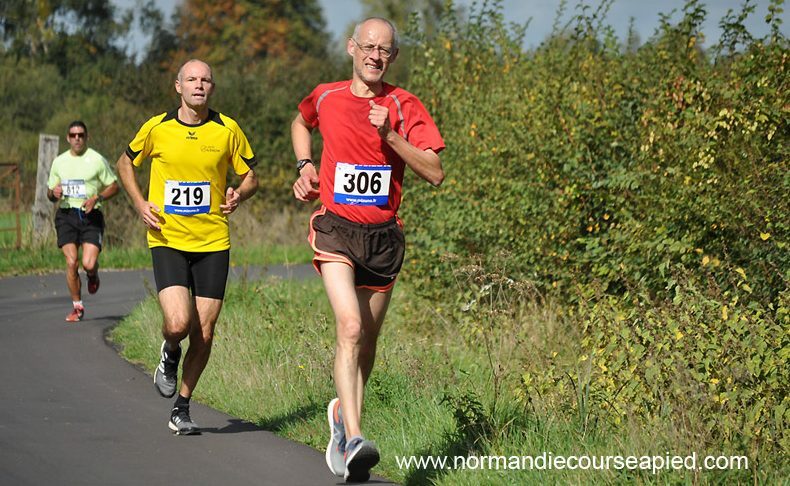 For instance, when I ran my most recent half-marathon in Argentan, I crossed a runner coming backward on the course route around the 11th kilometre and thought he had either given up or was acting as a pacemaker for another runner. Later I however spotted him during the awards ceremony in the first ten runners of the half-marathon! But did not do anything as I was not 100% sure it was the same runner and as being on the podium was the only reward of a possible cheat… In addition, there was no split time and hence little if any hard fact to back up my story. Maybe I’ll pay more attention on the next race! 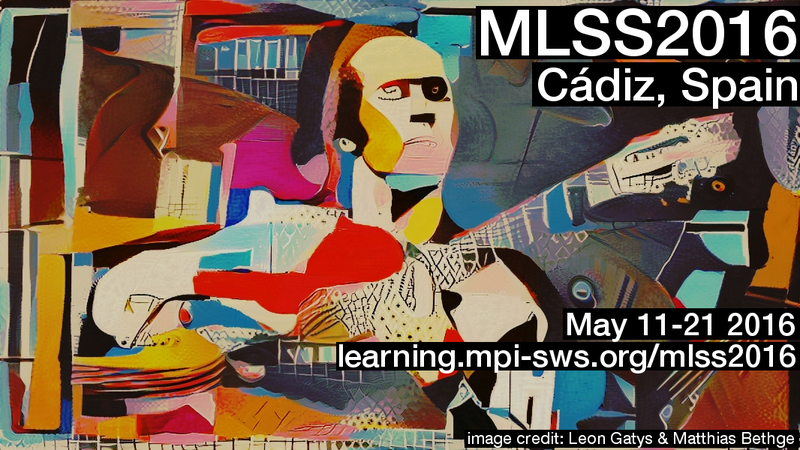 Following [time-wise] the AISTATS 2016 meeting, a machine learning school is organised in Cádiz (as is the tradition for AISTATS meetings in Europe, i.e., in even years). With an impressive [if downright scary] poster! There is no strong statistics component in the programme, apart from a course by Tamara Broderick on non-parametric Bayes, but the list of speakers is impressive and the ten day school is worth recommending for all interested students. 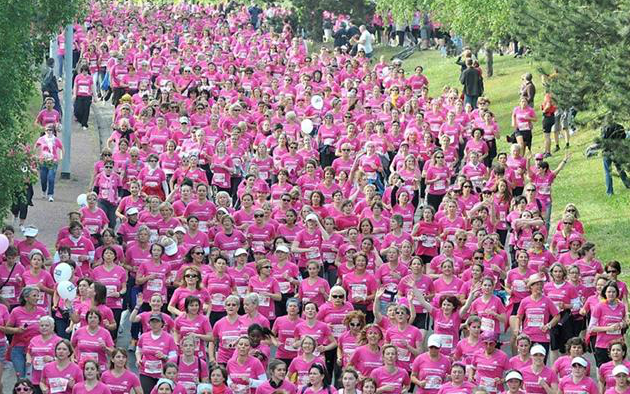 (I remember giving a short course at MLSS 2004 on Berder Island in Brittany, with the immediate reward of running the Auray-Vannes half-marathon that year…) The deadline for applications is March 25, 2016.